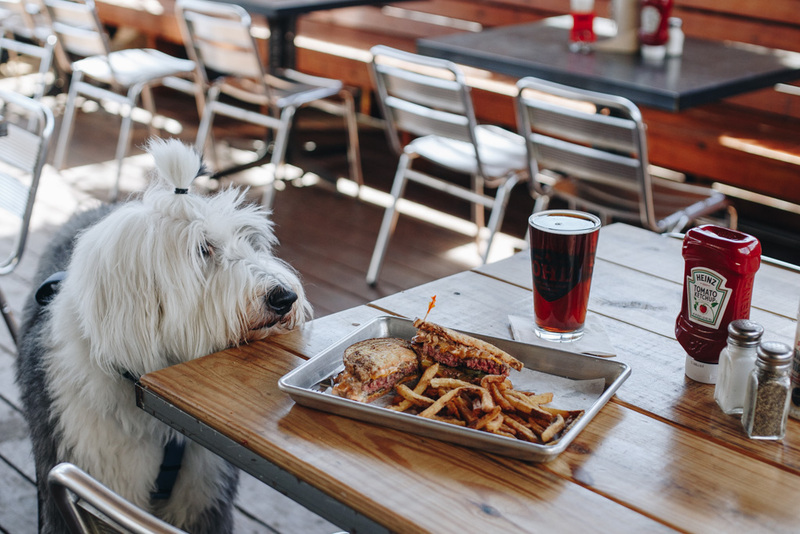 We’re excited to share Lake Highlands with Shady’s Burgers, the neighborhood’s newest and most delicious kid- and dog-friendly burger and craft beer joint. With help from local Lake Highlands investors, Shady’s opened in July of 2016 and hasn’t looked back since. OHB has partnered with Shady’s for numerous brewery events including our monthly family and movie nights and our customers are always left drooling over their offerings. 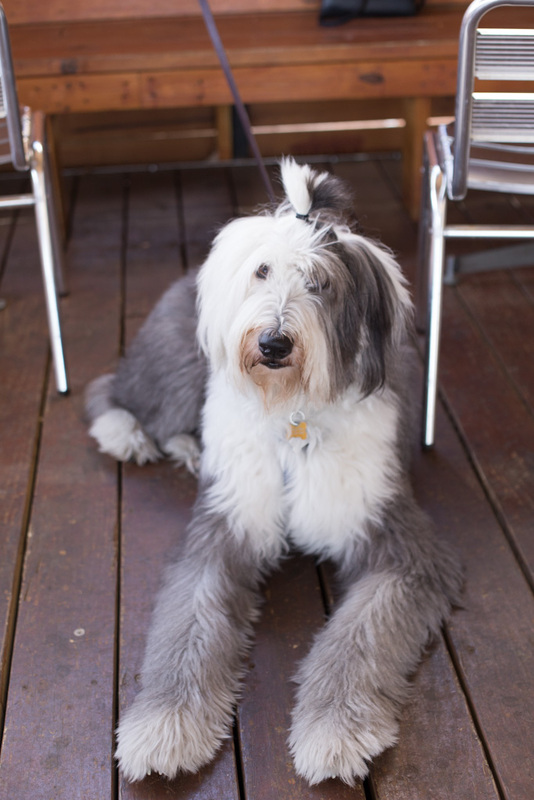 We posted up on their covered patio with Olive, our brewery dog, for an OHB and Shady’s pairing. 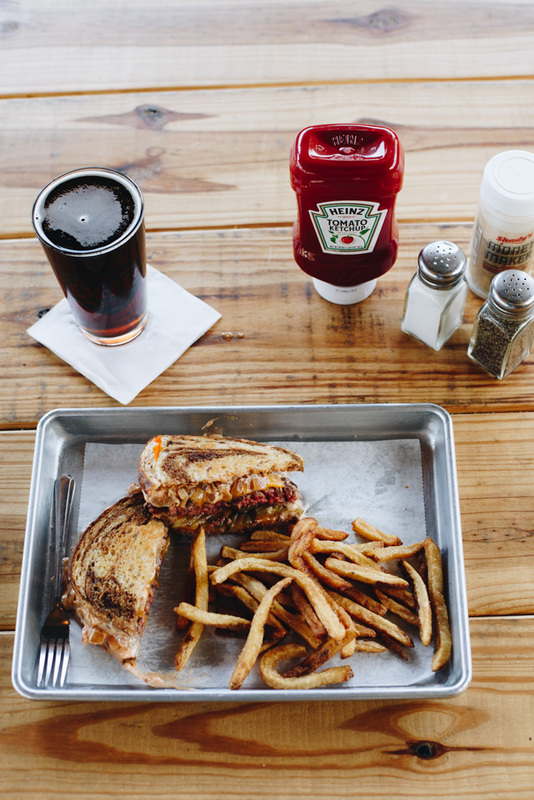 The casual neighborhood restaurant offers a different specialty burger and shake every month, so we took our Charity Alt-Style Ale and paired it with March’s specialty burger—a St. Patty’s Melt featuring two slices of marble rye bread, cheddar cheese, onions, pickles and Thousand Island dressing. We hope you’re lucky enough to get your hands on this scrumptious combination this month, it’s definitely not to be missed! We’ll be at Shady’s for a pint night Tuesday, March 7th, from 5-8 pm. Join us so you can try this delectable combination for yourself and take home a pint glass! Also on draft: Allgood. Available in cans: Golden Mustache, Derelict, and Freaky Deaky.